Mindfulness is a bit of a buzzword these days and mindfulness retreats and workshops are very on-trend at the moment for corporate away-days and team bonding sessions. However, how does mindfulness work when combined with the power of psychological therapies and methodologies? In this article we’re going to explore Mindfulness-Based Cognitive Therapy and how it has been used to help individuals deeply understand the inner workings of their own mind in such a way that empowers and supports their own growth. Mindfulness-Based Cognitive Therapy (MBCT) blends ancient mindfulness techniques with the cutting-edge 21st century science of cognitive therapy. By infusing traditional cognitive therapy with mindfulness techniques such as meditation and breathing exercises, this modern therapeutic model is able to help individuals break away from the negative thought patterns that lead people to spiral into depression. Historically, this form of treatment was devised for people who had recurring episodes of depression and it’s proven to be highly effective for those who have experienced major depressive disorders, or at least three key episodes of depression. This form of therapy helps the individual gain a deep awareness of the role that their own mind plays in depression. For example, there’s a “decentering” technique that encourages individuals to become aware of their thoughts and feelings, without reacting to them – and even, finding a healthy level of acceptance for these thoughts and feelings. Other processes aid individuals in dropping self-criticism, rumination and low-moods, when reacting to negative thinking patterns. One of the reasons psychological methods are preferred over others, is the rigour and discipline of referring to and maintaining an ‘evidence-base’. Our work is guided by results and evidence, and we also contribute our findings where appropriate, to keep our methods in-line with the trends and changes of our fast-paced society. 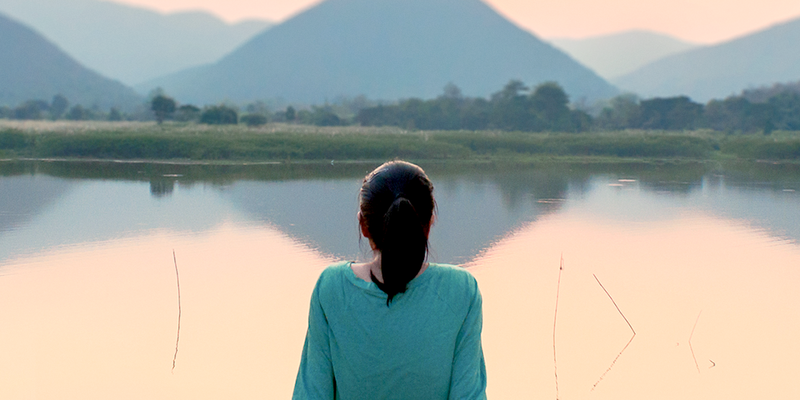 When it comes to mindfulness, there are many practitioners and people you can turn to. There are coaches of all kinds – from life coaches, to soul coaches, motivational coaches and even specific meditation coaches who are trained in mindfulness practices. In certain cultures, especially eastern cultures, mindfulness practices are part of everyday life, as they are taught to young children in schools and religious institutions. While all practitioners of mindfulness are doing a wonderful job of helping relieve the stress felt by individuals and the collective consciousness at large, we believe the MBCT model of therapy is incredibly targeted and can be tailored to the specifics of an individual in a way that offers far better results than a generalised approach. For example, whenever we work with a client, we devise a psychological formulation of the build of the client’s psyche. From there, we work out what their unique trigger points are, what hidden ego-traps might be at play, and what the client might themselves be doing that hinders progress. The majority of mindfulness programmes are designed for beginners and are also taught in classes of anywhere from a handful of people to a few hundred people. While these programmes have many benefits, through MBCT we can teach you specific tools that will be perfect for how your unique mind functions. Learning the skills of mindfulness through a class, or an app, or a guided meditation certainly has its benefits. Attending a workshop will also be very beneficial. However, working with a professional trained in MBCT, such as one of the many skilled therapists in our team, will help you take mindfulness to new levels. It’s through the application of these valuable skills in the moment they are needed most that will help you create powerful shifts within your life – people have experienced healing within key relationships, progress in their personal projects and experienced a flourishing of their careers once they start to master the techniques and skills of mindfulness. We’ve helped countless individuals experience the transformational effects of mindfulness. If you would like to discuss how we can help, then please do contact us for a confidential chat.